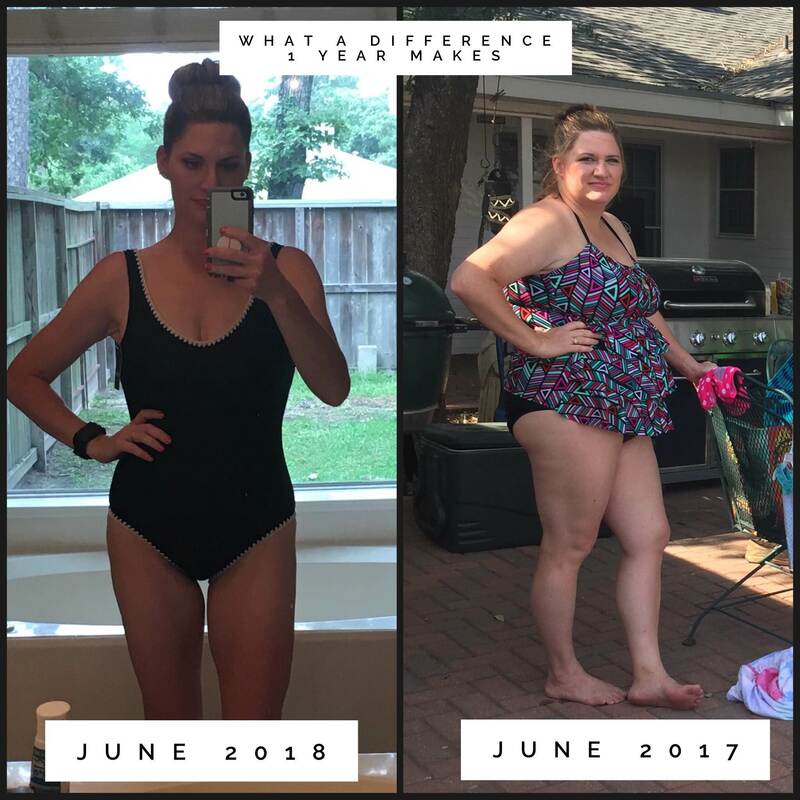 A year ago, I was a Mom of 3 small children overwhelmed and ashamed of how badly I'd lost control of my weight and eating. After each pregnancy, I lost half of the baby weight before becoming pregnant again and it continued to snowball with my poor eating habits.I had dieted in the past, working with trainers and dieticians, and knew I had to make a change. Honestly, I was scared of the work that was going to be required to lose the amount of weight I needed to lose. A family member had great success with IP and I was inspired to make the change. I found an amazing coach in my area and never looked back. She gave me the power and the courage to put myself and my health first and I am so incredibly grateful. 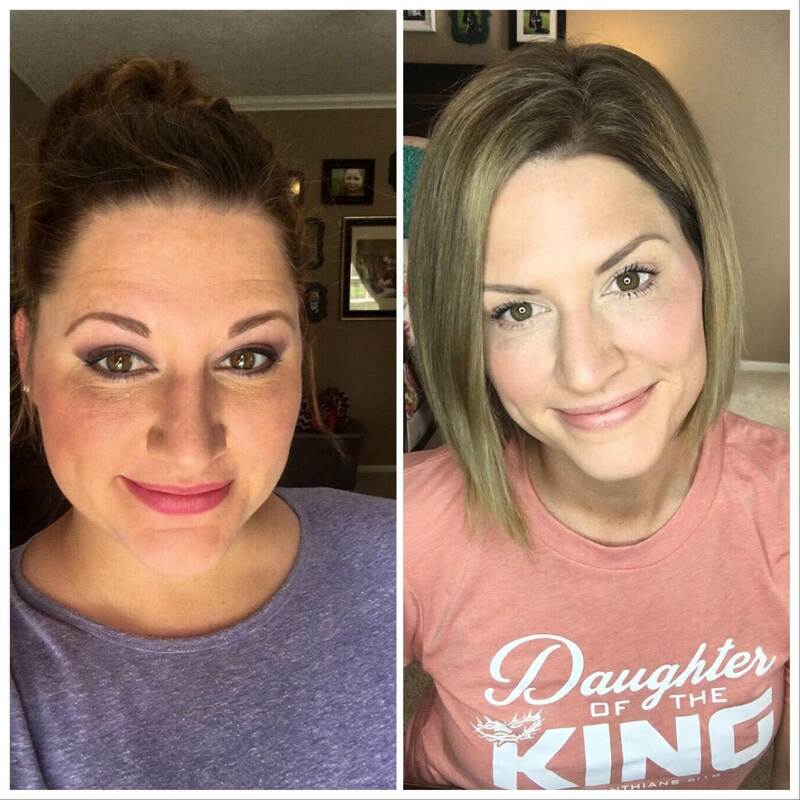 "I'm proud that I committed to my Amazing Transformation because I am worth it. As a Mom, I had allowed my own needs and wants to become secondary. This amazing program helped me find myself again and empowered me to take control of my own health and happiness. It was vital for not only myself but for my entire family. I am proud that I took the step to ensure I will be around to see my children and grandchildren grow for many many years to come. " It was EASIER than I expected. The protocol is so structured that, other than staying mentally focused, there is no question about what you need to do to see results. I followed the protocol 100% and I was amazed week after week how the pounds (and inches) melted away. I am still in awe with how quickly the weight comes off. I enjoy knowing that I now have the knowledge and power to keep myself at a healthy weight for the rest of my life. I've learned how my body reacts to foods and what it needs to maintain my weight and health. I love that my children have witnessed my journey and our healthy eating has been passed through my entire family. I love that I have energy again to keep up with my family and I hold my head high with confidence I haven't had in years.